The Storybook Farm Community Garden creates a place of nature and serenity for all involved in the therapeutic horseback riding facility from riders and their caregivers, to trainers and volunteers, to staff, faculty and the many giving supporters. The garden features raised beds of herbs, vegetables, flowers and fruit, places to rest and relax, and night lighting for the annual derby or evening gatherings. Pizza oven coming soon! 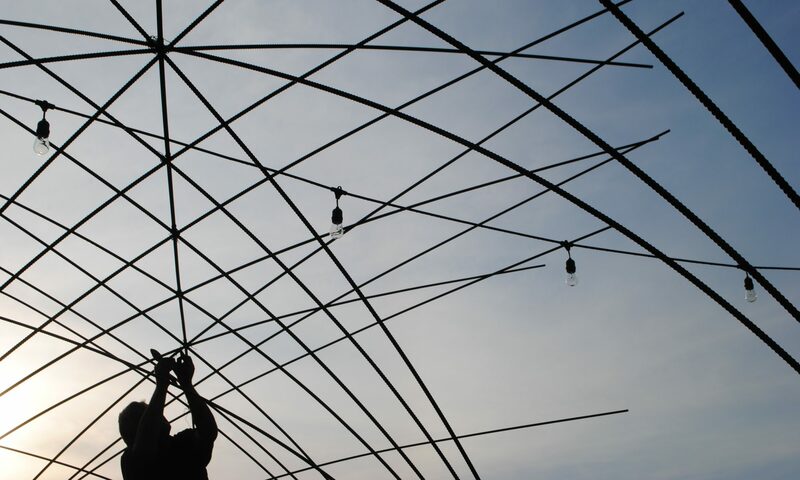 Design thinking and creative place-making are terms and approaches that get extra thick and savory in rural situations. The Farmers Market represents the agricultural traditions of more than a century of self-sufficient Black Farmers. We added the Thursday Evening Market to highlight young entrepreneurs and the delicious tastes of Tuskegee. 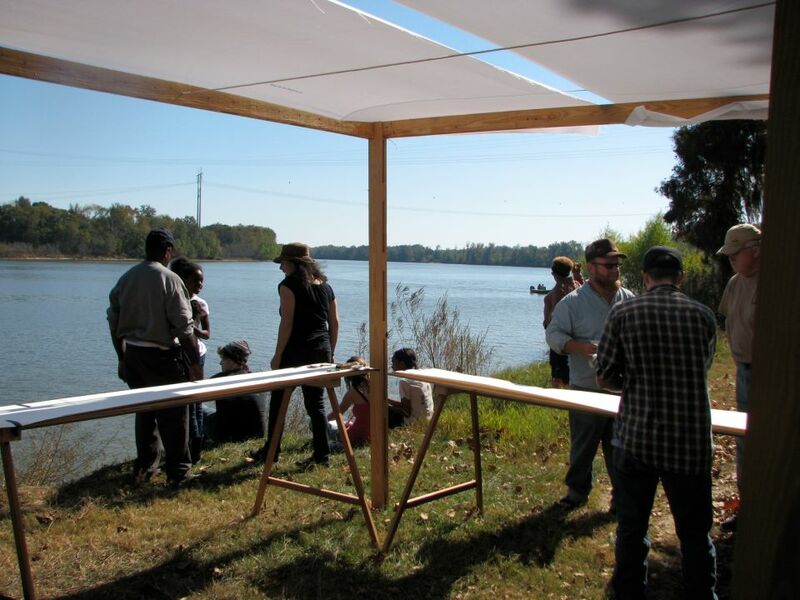 Mobile Studio is building a Co-op Community Kitchen to add value to the local food economy from field to feastival. Our work in partnership with Mayor Tony Haygood, the Macon County Food Pantry and the Tusk-Mac Community Development Corporation, and Alabama State Council on the Arts to improve food security and regional economic development opportunities is situated within a long-term strategic plan for sustainable community growth and revitalization. Design and Project Management of a 120 acre private residential development including a 3-acre outdoor performing arts venue with unique gathering and way-finding structures and community gardens. This image is by former student Molly Henderson to capture the spirit of the neighborhood. The gates for The Dakota Community Garden nearly outshine what lies within. The entrance, designed by Mobile Studio, stuns onlookers with its incredible layout; particuarly when it is in full bloom! The entry sculpture for The Dakota is more than just a glorified street sign. Designed by Mobile Studio artists, the sculpture incorporates multiple medias (lights, metals, concrete, vegetation, etc.) to enhance the development entrance. The cookout feature of The Dakota provides a perfect setting for any outdoor cookout, potluck, barbecue, or picnic. The design uses beautiful wood for structure, is backed by a rock ridge, and surrounded by a fabulous grassy surrounding. An addition to The Dakota development resides where live music can be appreciated. The performing arts venue shows off local wood building material as it presents genuine live entertainment. This second take on the Mobile Drawing Studio vibes a more efficient build of the ever-successful original invention. 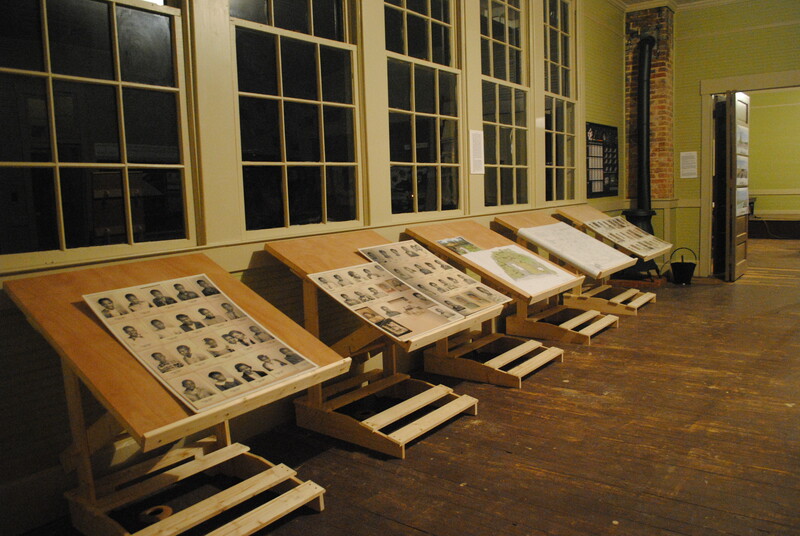 The drafting tables are hand-built for artistic drafting and design. 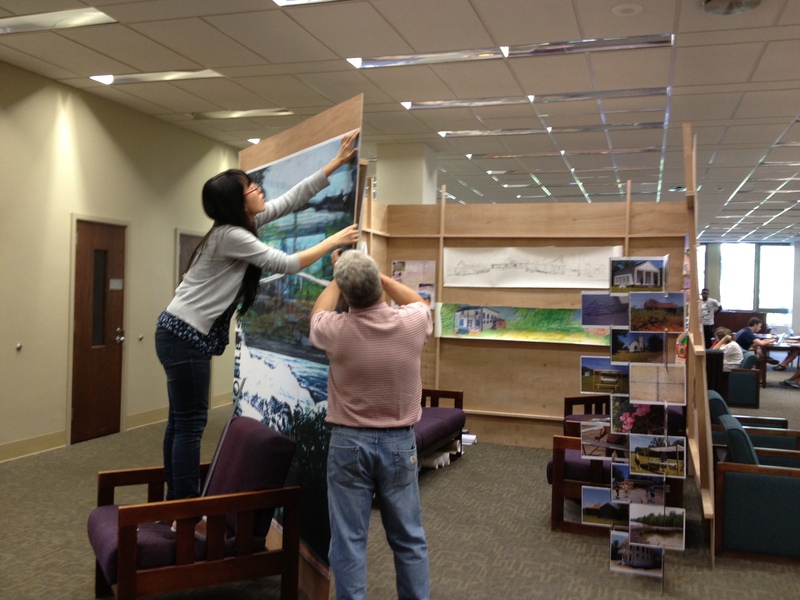 The pop-up gallery is a means of displaying lots of work in one convenient way. With a rather simple design, it works splendidly for a project display. 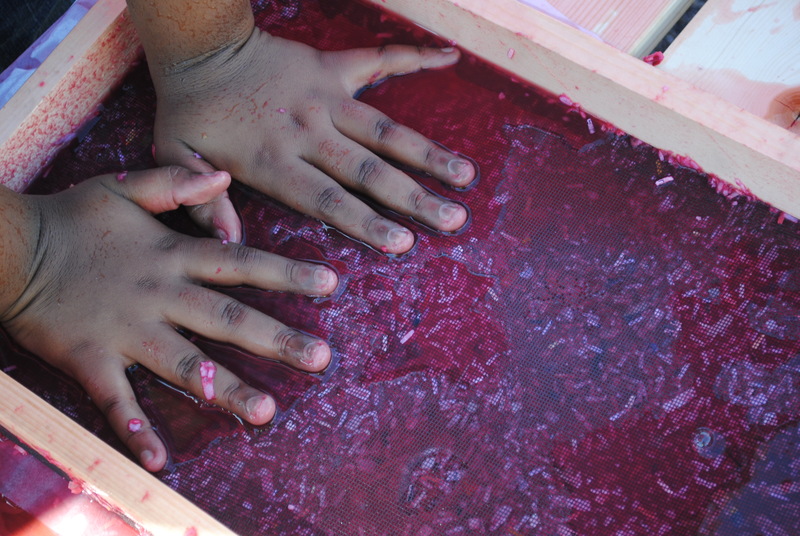 For Rosa Parks’ 100th Birthday, we held a paper making workshop for the 100 Wishes Project. 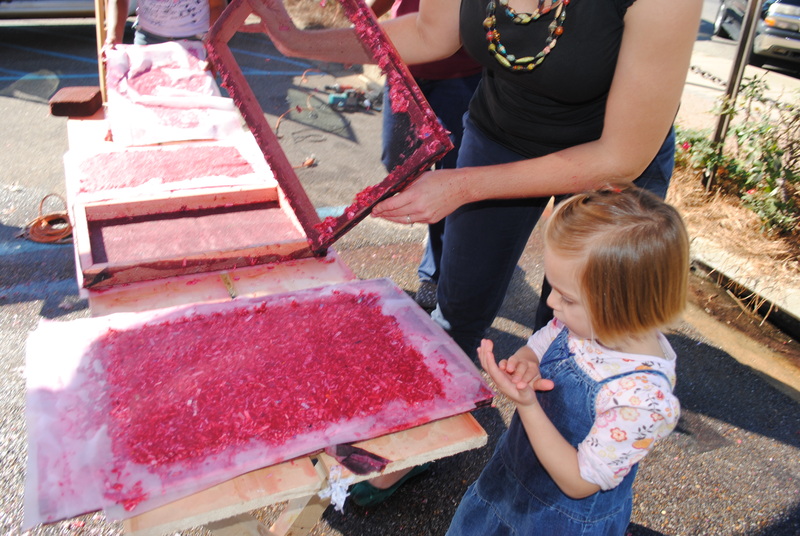 Benches, mold, and deckle were handmade, courtesy of Mobile Studio. 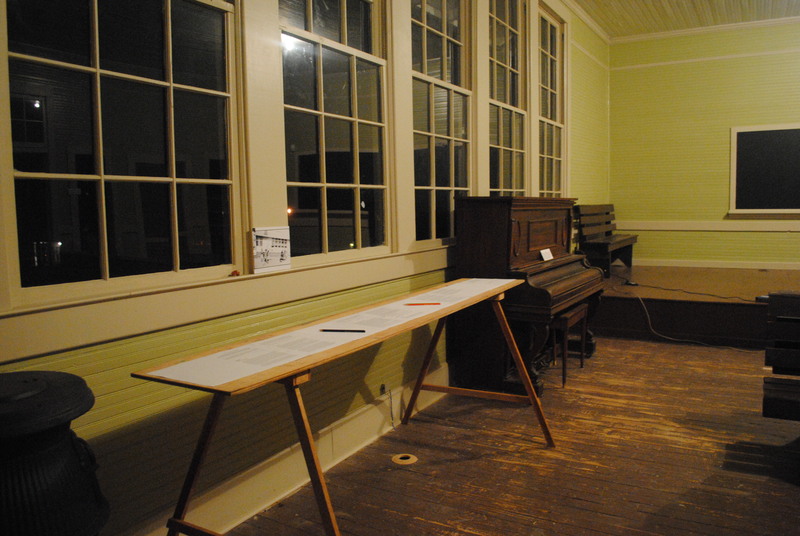 The very idea for Mobile Studio originated from one wooden drawing contraption. This movable drawing Studio, hand built and managed, is capable of being pitched just about anywhere. It has seen many locations throughout the region and sparked inspiration all around. 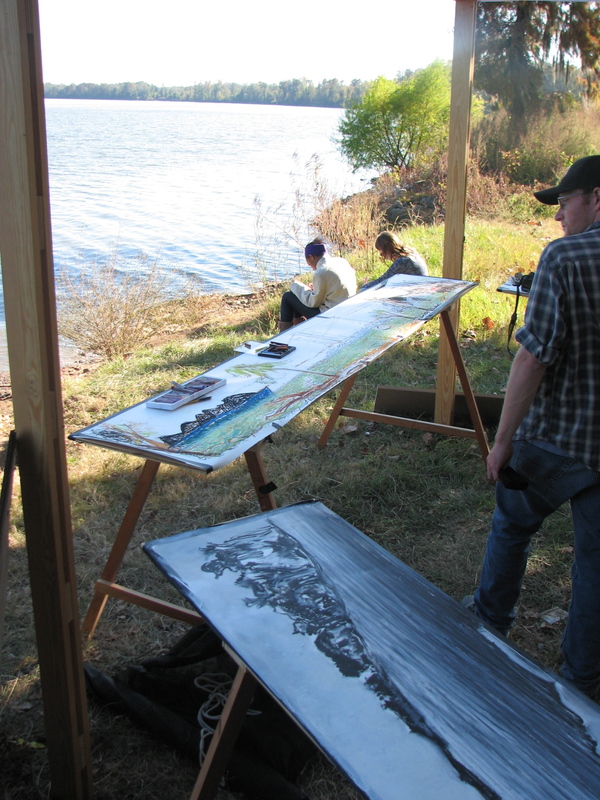 For art and design, an 8′ table can often come in handy. 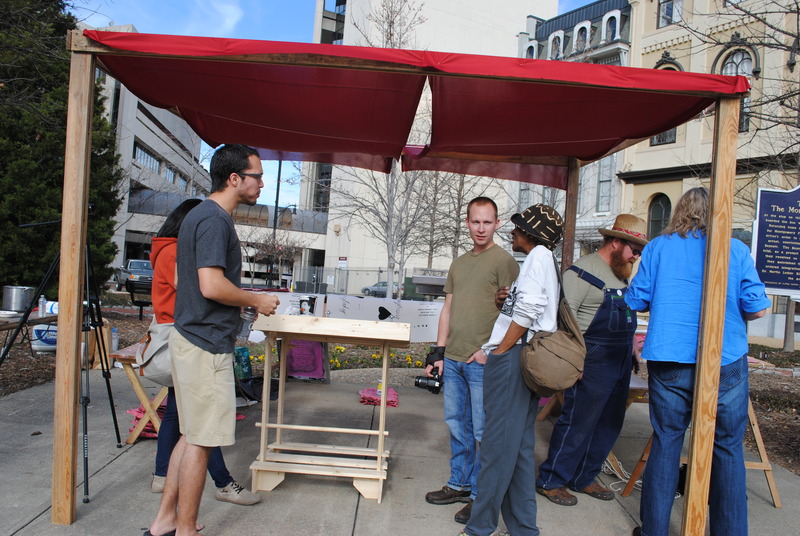 Mobile Studio has built many a table to serve the variety of artistic purposes that we cater to. 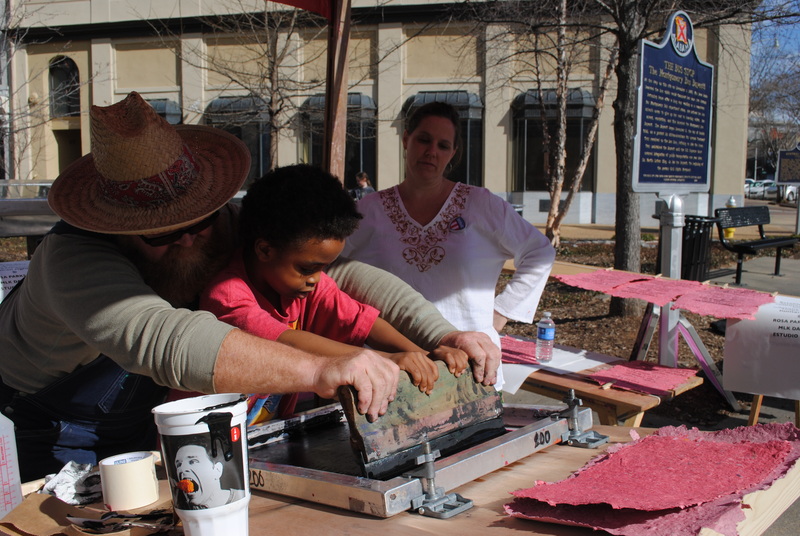 The silkscreen press was additionally a major part of the Rosa Parks’ 100 Wishes Project. By its means, the homemade paper is able to be printed upon beautifully.